A lifestyle gallery and store located on Broadway in lower Manhattan. 7s Labo is the showroom of our core values. Where elegance, simplicity, and tradition resides. A traditional Chinese cultural and artistic gathering including Guqin Music, tea ceremony, fine cuisine, poetry and symposium as well as fine objects. Guqin is the most classical Chinese instrument with a history of more than 3000 years. It has been frequently referred to as 'the preferred instrument for all sages and literati'. It is not only regarded as an musical instrument, but also has educational and ceremonial connotations. 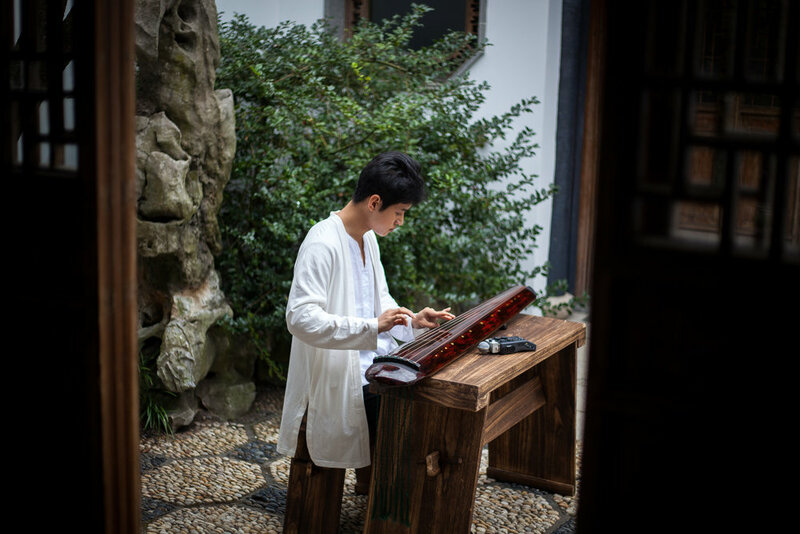 Playing Guqin is a form of self-cultivation for the mind, body and soul in the past as well as present. Tea Culture has been one of the most fabulous division of Chinese traditional culture. Chinese people have a history of drinking tea for more than 3000 years, and tea ceremony was considered as an art of connecting human and the nature. 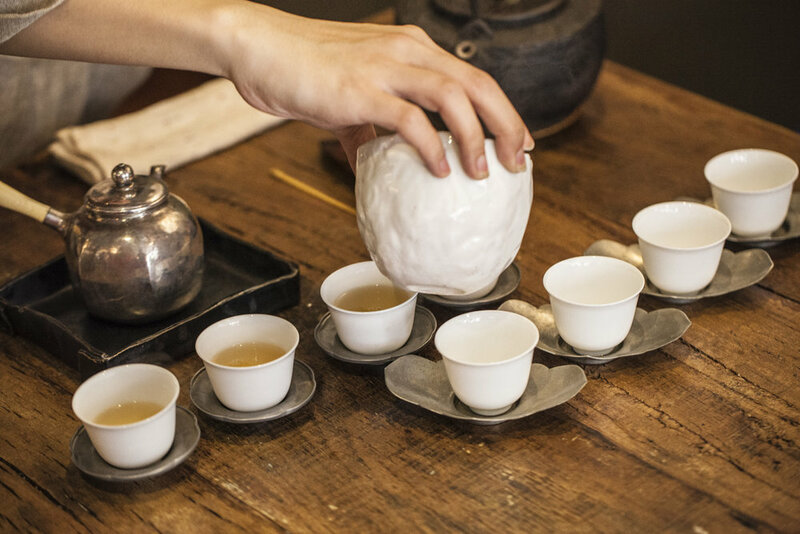 The rules of drinking tea in China are closely connected with refined Chinese aesthetics and traditional moral rules. 7s Art provides the most original and professional Chinese tea ceremony. We have very special tea source from the central producing regions of Chinese tea and we also have high quality tea sets and other accessories of great craftsmanship. 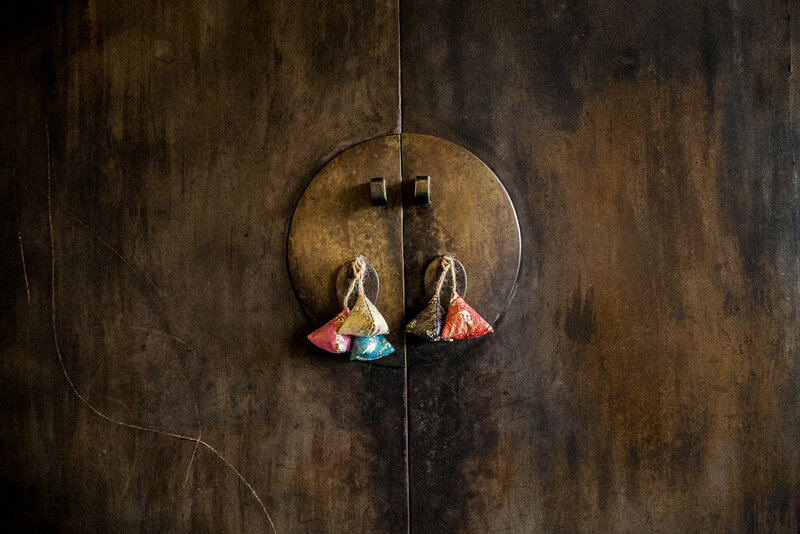 In China, incense burning is a long established tradition to provide pleasant fragrances for rooms and clothing, to receive the divine wisdom and gain peaceful spirit. We provide unique experience of incense burning, incense bag making, etc,. Immerse yourself into the aromatic fumes of refined fragrances and mentally travel back in time.